COMPELLING NEW PRICE! 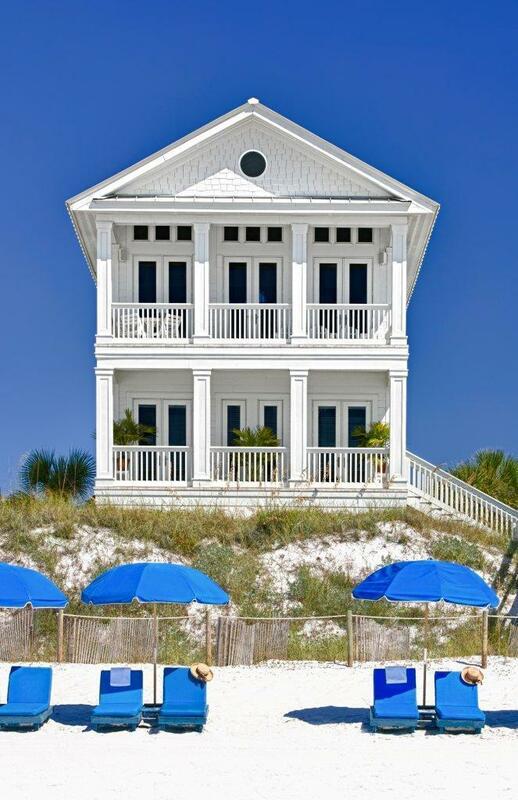 Seaside style meets peaceful privacy in this Carillon Beach coastal classic. Every inch of this home has been carefully manicured by a full time staff and each rental guest hand selected by the owner. With an exceptional past guest database, this home boasts an impressive annual rental history of over 340,000 that can be built upon as the demand for luxury, beachfront vacation rentals in our area continues to grow. Whether considering a strong investment property or a private Gulf front retreat, this remarkable property has the attributes to satisfy the most savvy buyers shopping the Northwest Florida coast.